You are here: Home / General / Two New Reviews up! 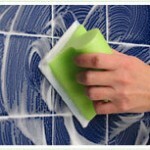 I reviewed the Scrubbing Bubbles Action cleaner after getting it cheap, cheap at Walgreens last week. 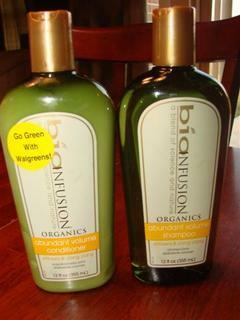 I also review Biofusions Organic Shampoo/Conditioner after getting it free after rebate in August. Check out my reviews and leave some comments on your experiences with those products! Which one did I love? Which one did I hate? 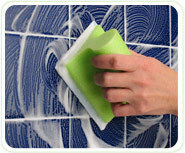 The only way to find out is to check it OUT at Reviews by Bargain Briana.